I have always thought I was a pro at celebrating Mardi Gras. I have run a krewe, been a member of a krewe, gone to several Mardi Gras Balls, and even spent this last Fat Tuesday hanging out in New Orleans. But this past weekend I had a Mardi Gras experience that I will never forget – the Universal Orlando Mardi Gras Celebration. 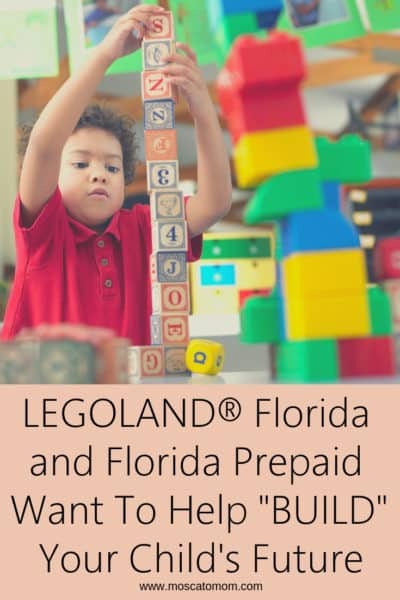 Universal Orlando is known for sparing no details on anything they do. You may remember I was down there a few months ago for Halloween Horror Nights and was blown away at the attention to detail in every aspect of the event. This celebration was no different. Select nights now through April 18th you can feel like you have stepped onto the streets of New Orleans with authentic food, music – even fortune tellers and street artists. And of course… an enormous parade. 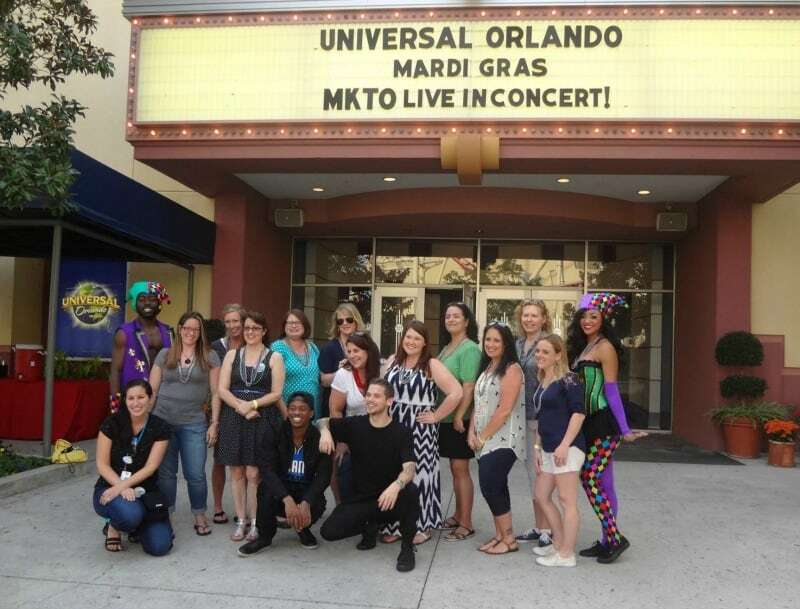 Before we jumped in to the festivities of the evening, our Girlfriends Getaway group got to get a sneak peek behind the scenes of the parade and meet Jason Horne – creative director in charge of the Universal Orlando Mardi Gras Celebration. 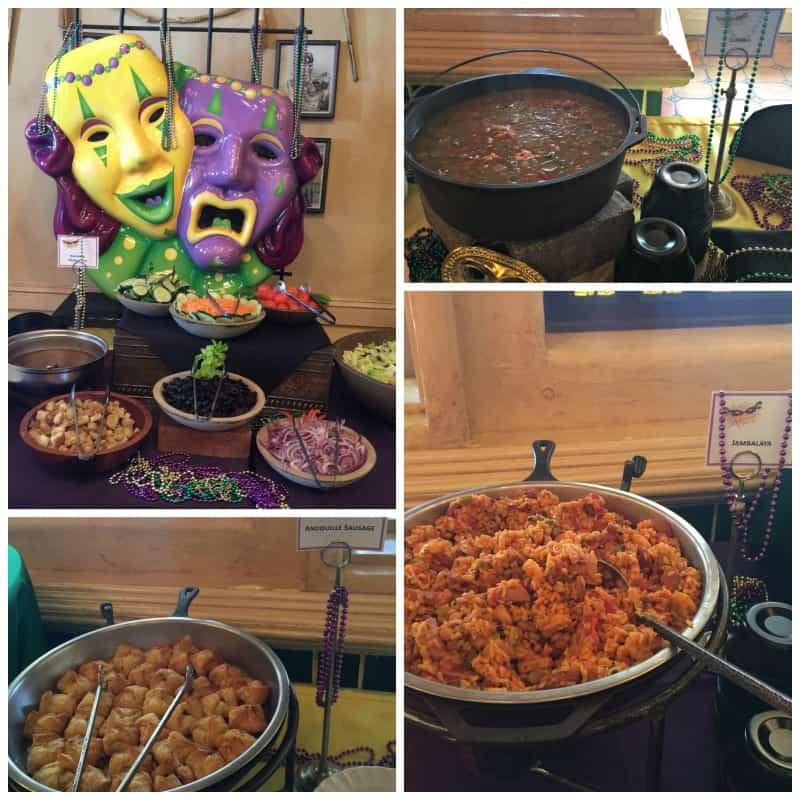 Jason and his team have been working since last Mardi Gras to put together this show with a “classics” theme, bringing back fan favorites from years past Mardi Gras. 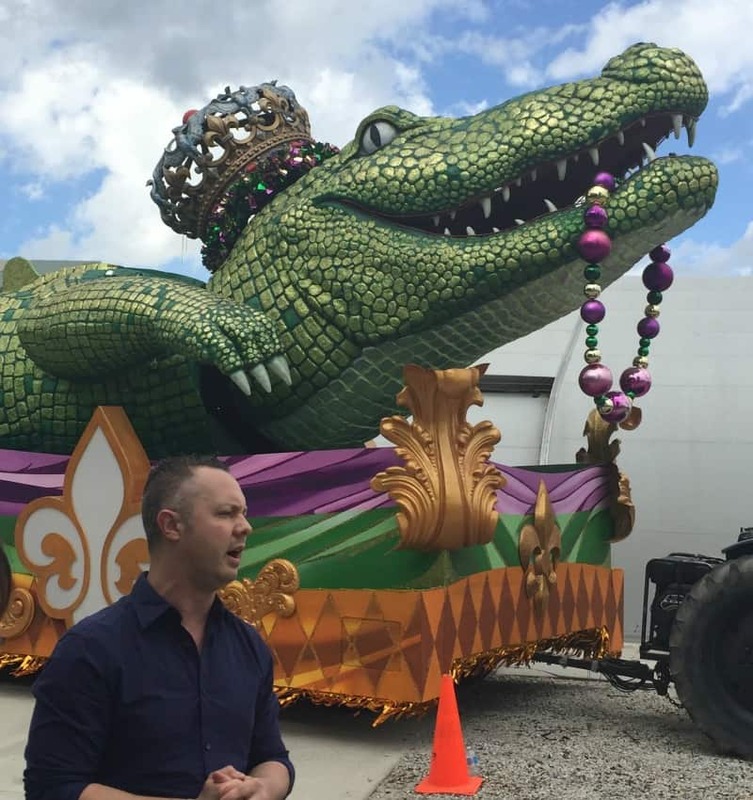 There are 13 floats in this years parade – with some of the favorites being the Chinese New Year float, the Day of the Dead float, and of course the King Gator float. After talking to Jason we headed to dinner – an authentic New Orleans faire. 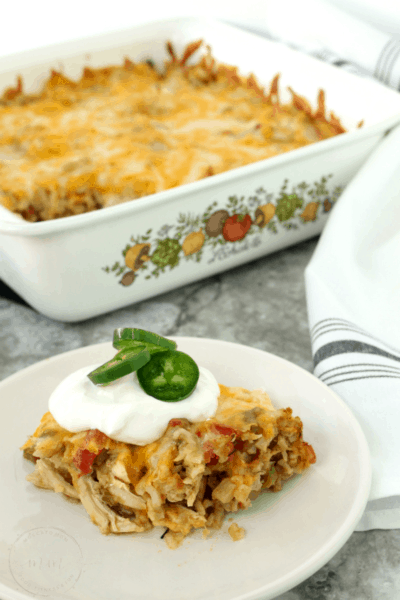 Now, I was skeptical of this I admit – I grew up on this kind of food, so I was ready to be the ultimate critic – but it was actually delicious. Like… I went back for seconds. In fact I ate two bowls of the seafood jambalaya and two beignets. Frankly I was proud of myself for stopping at two… I easily could have kept going. We left dinner and headed to explore the “French Quarter” in Universal Orlando. There were street performers, live bands, tons of food – it was like being in New Orleans! Our guide took us around a corner where stood talking – just think we were waiting a few minutes until we went to our next stop… completely oblivious to what was about to happen. None of us had really noticed that we were standing right outside of the theater at Universal Orlando, and while we knew we were going to a concert later… we had no idea we were about to meet them right then. 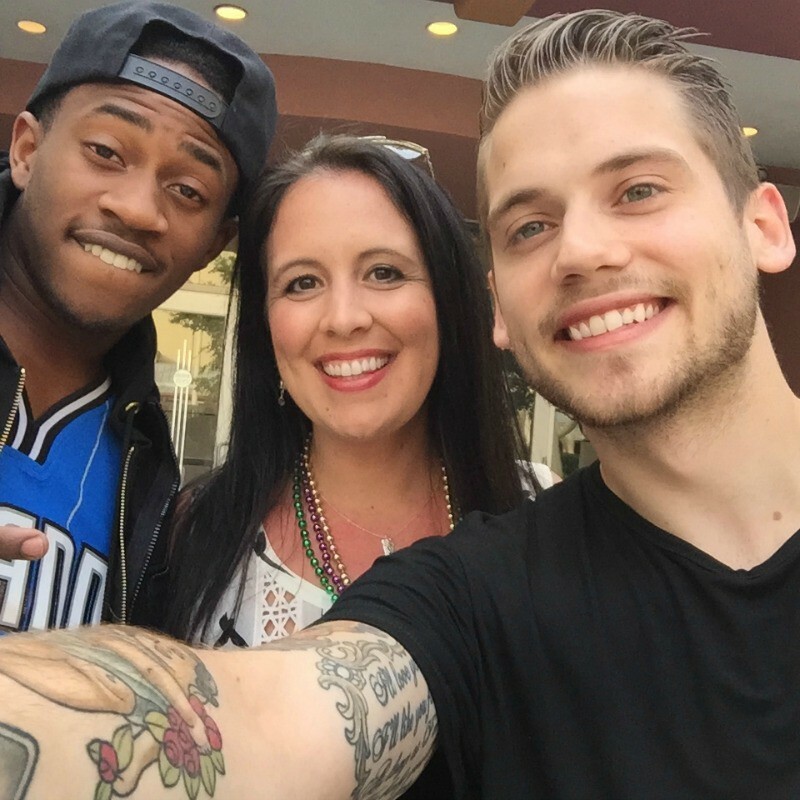 Meet my friends Malcolm Kelley and Tony Oller – you know them as MKTO. After hanging out for a while and singing a few songs and goofing around we had to say goodbye so the guys could get ready for their concert, and we could go get on the float. 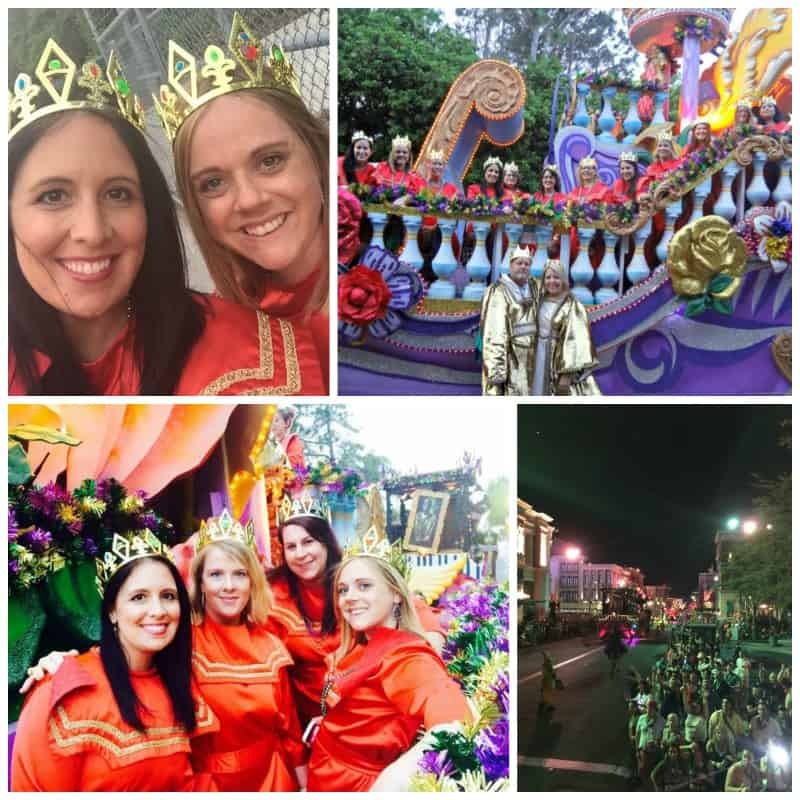 Yep, our Girlfriends Getaway “krewe” got to ride on the King and Queen float in the parade and throw thousands of beads out to the fans. 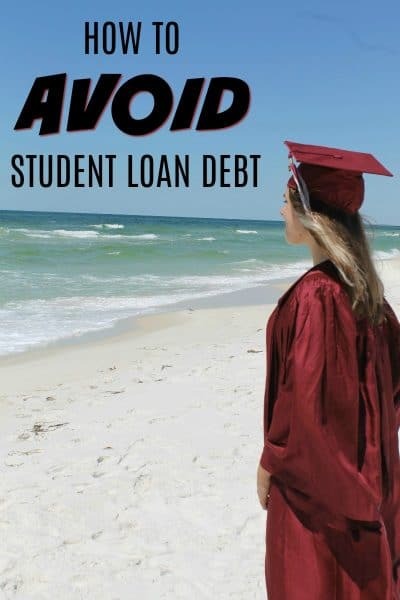 Exciting right? Now, I have done daytime parades before here in Pensacola, but I have never done a nighttime parade. Seeing these floats in the daytime was incredible – they are simply gorgeous – but seeing them at night was breathtaking. We threw beads until our arms felt weak to thousands of awesome parade goers. It was an absolute blast. 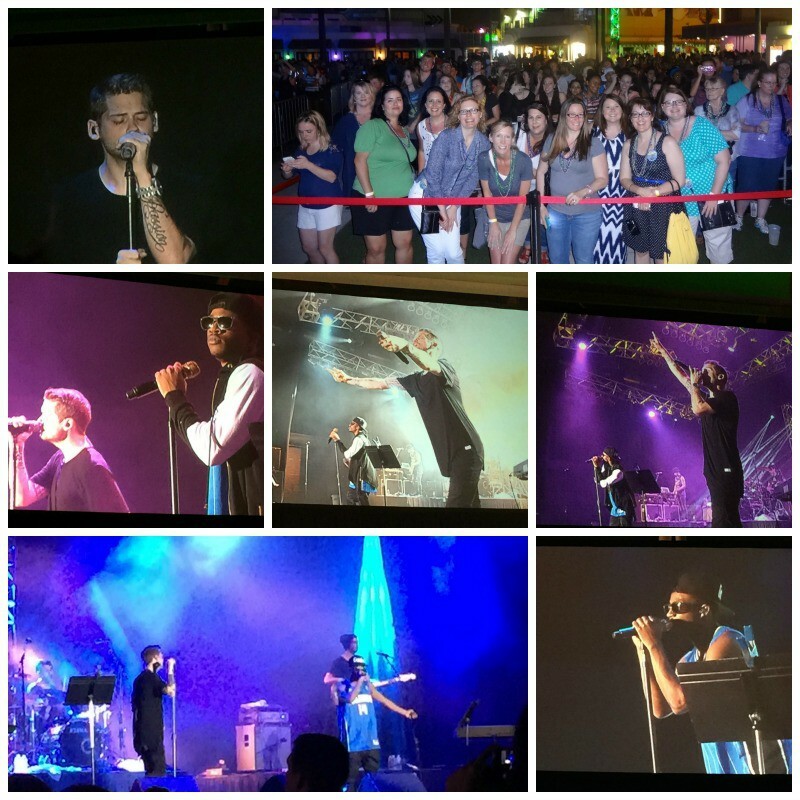 We wrapped up the evening by heading back over to the huge outdoor theater and watched MKTO live in concert. 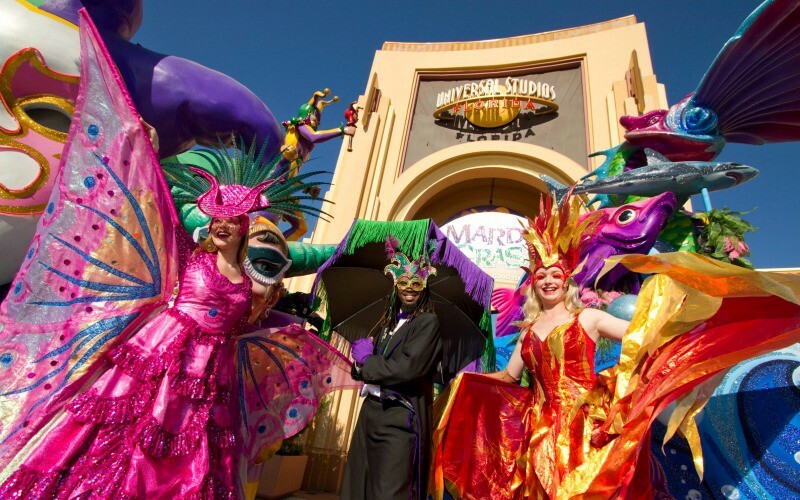 At Universal Orlando’s Mardi Gras you can catch some of the biggest names from the worlds of pop, rock, country, R&B and more live in concert on the Music Plaza stage now through April 18th. 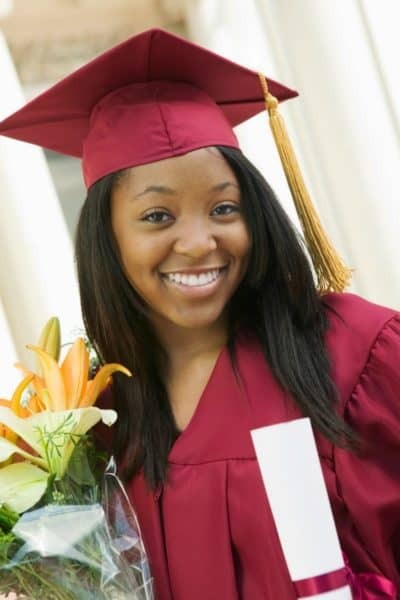 Upcoming shows include artists like Trey Songz, the B-52s, The Band Perry and more! 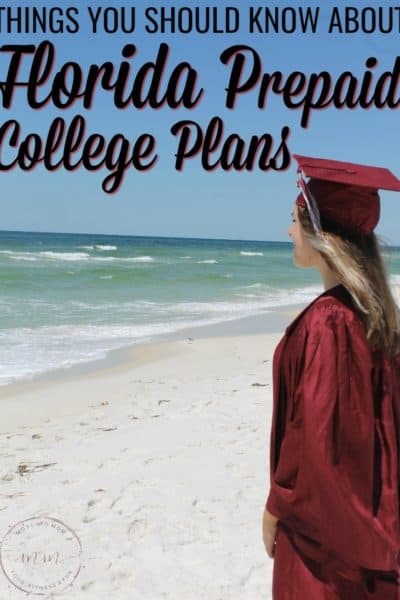 Check out the entire line up here. It was an incredible afternoon and one I will not soon forget. 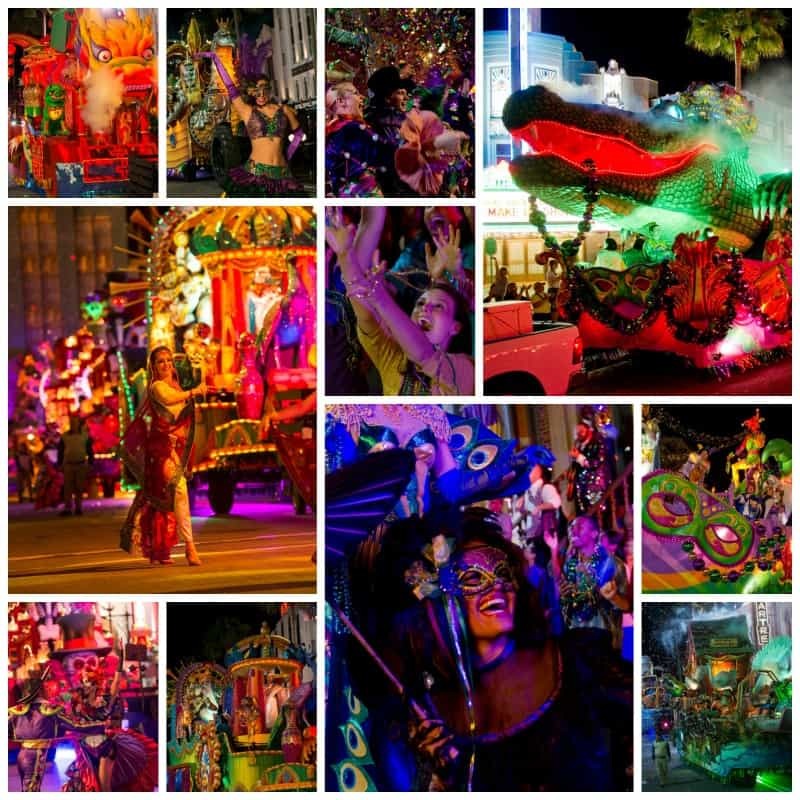 Even though Mobile and Pensacola both tout a “family friendly” Mardi Gras environment – they do not hold a candle to the cleanliness and classiness of the Universal Orlando Mardi Gras Celebration. Everyone there was so nice, having a great time, and just enjoying being in the moment right where we were. Thank you so much to Universal Orlando for the best Mardi Gras experience I have ever had. 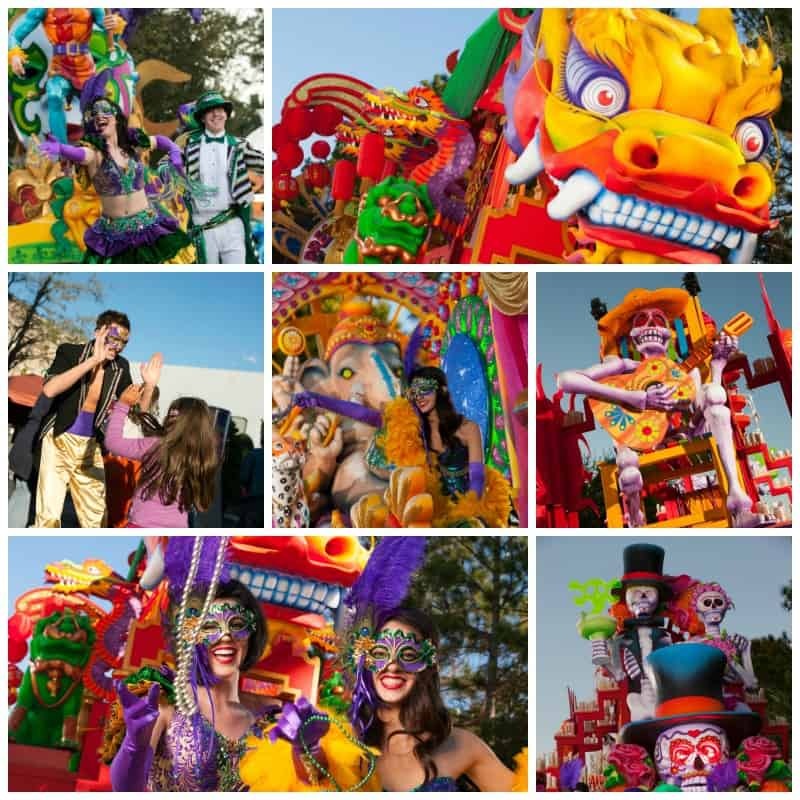 You can check out all of the detail of the Universal Orlando Mardi Gras Celebration on their website and save money by buying your ticket online! Trust me when I say you have never done Mardi Gras like this before!